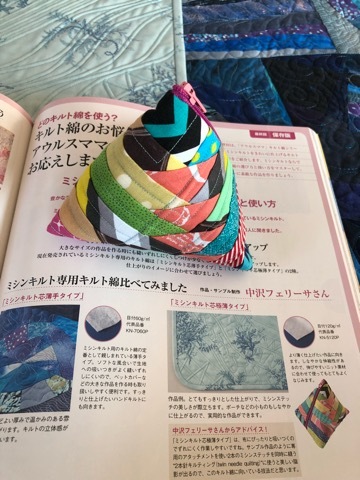 The born of the earth, is extended toward heaven, it bears fruit and birds and animals huddle.The tree of life is also a symbol of mythology and religion.From the 19th century until now many artists decorated their works with the tree of life. 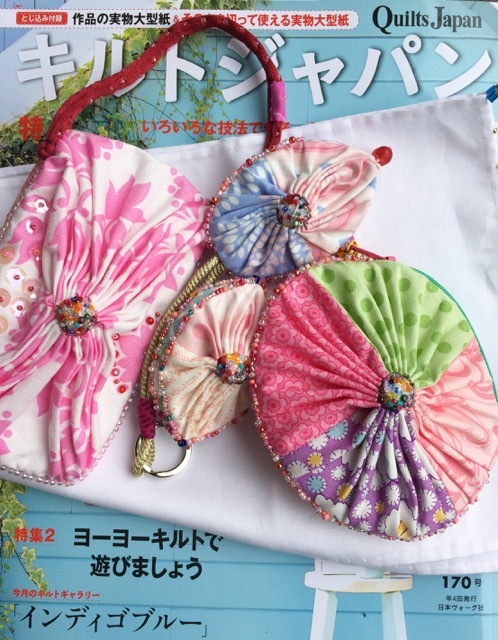 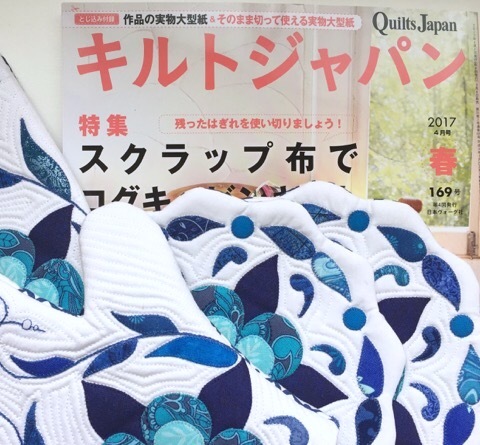 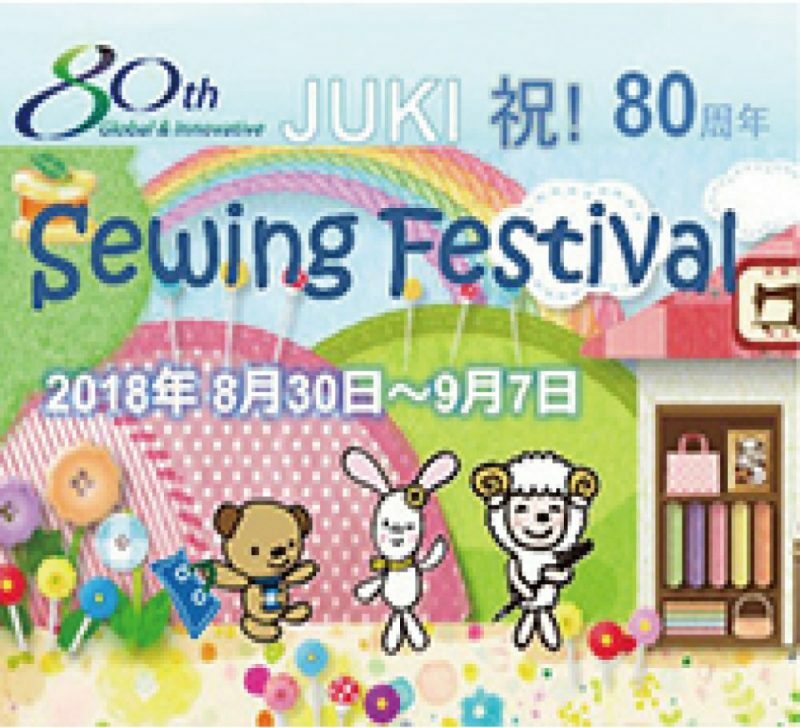 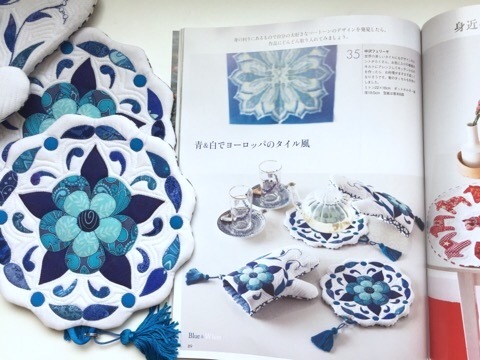 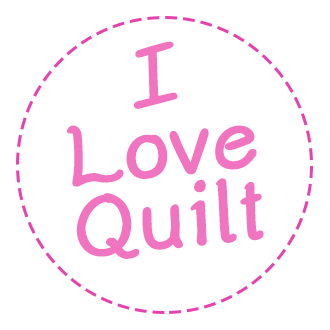 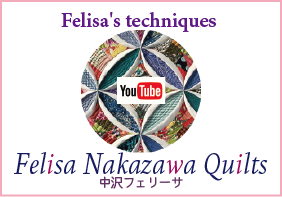 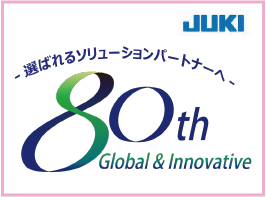 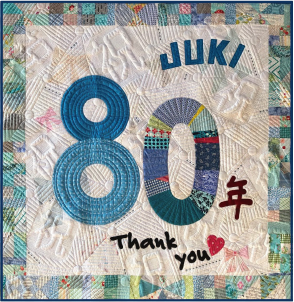 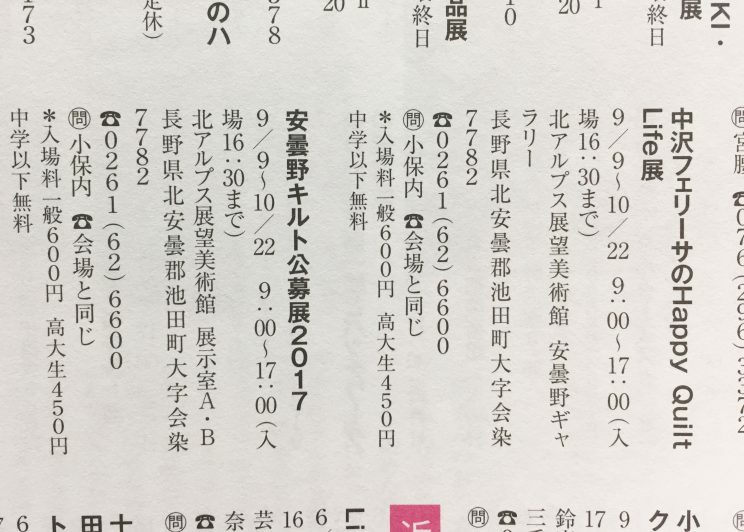 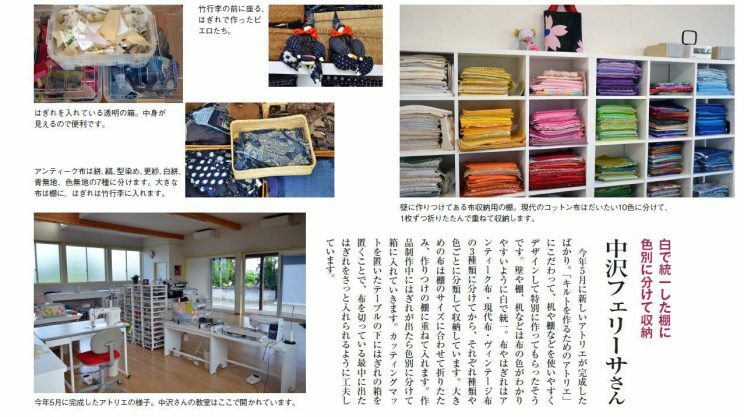 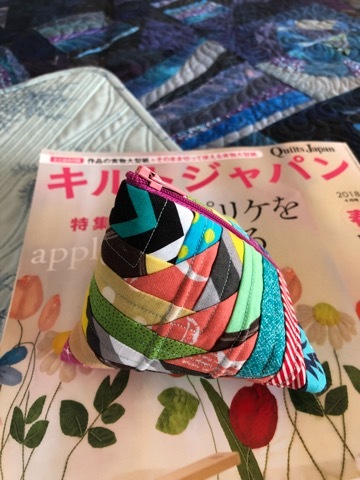 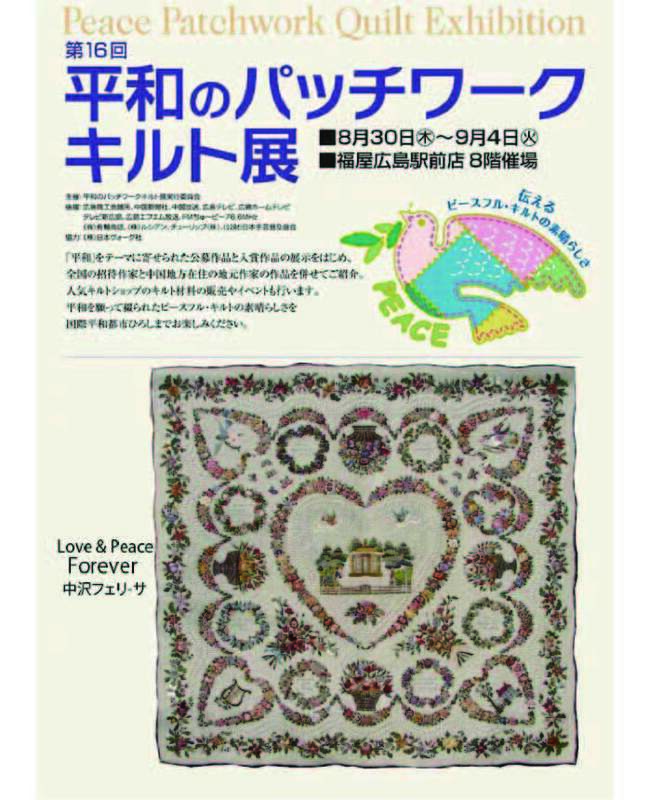 This time the project the tree of life Quilt Japan, several Quilters designed and sewed the tree of life and my Quilt work was on the cover, also can be seen on page 15 in the most detailed images. 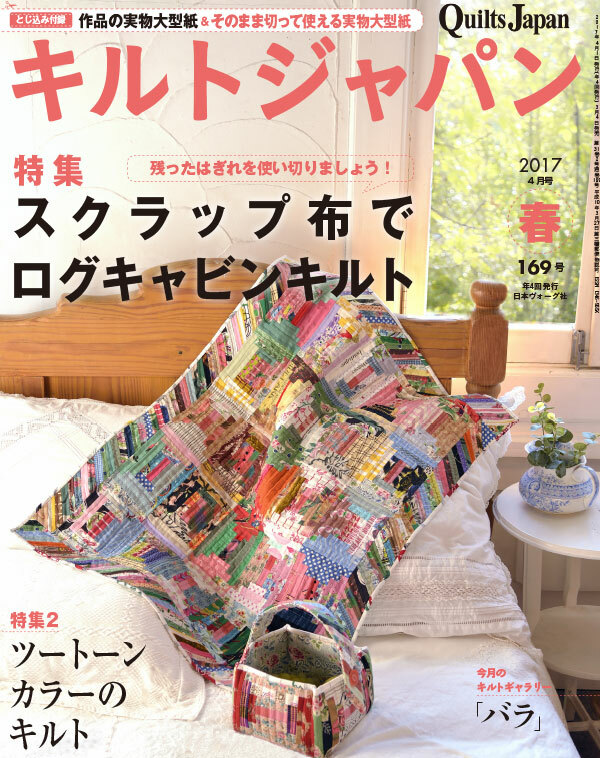 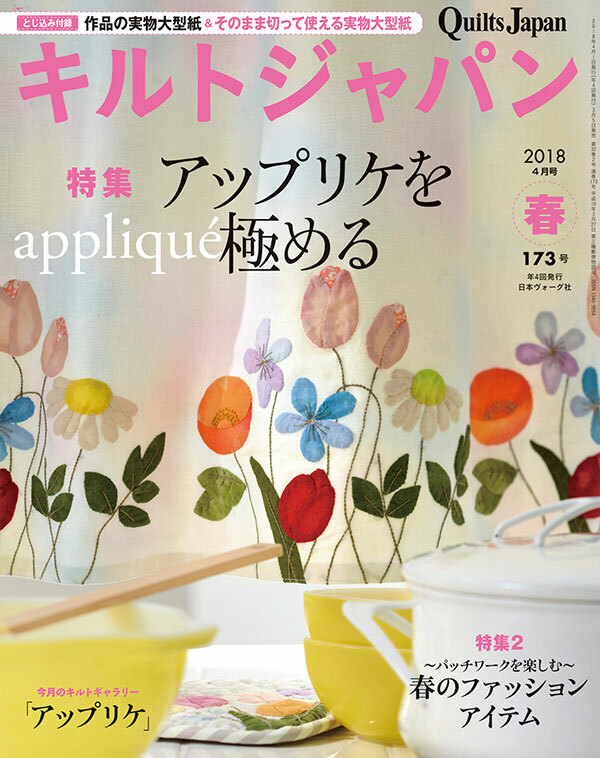 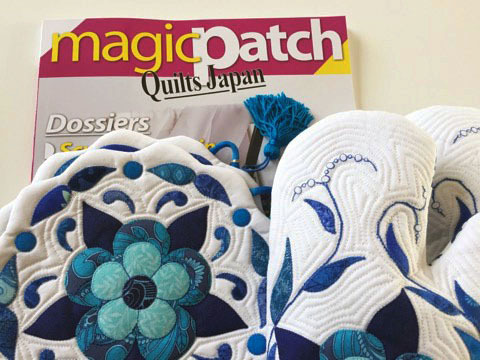 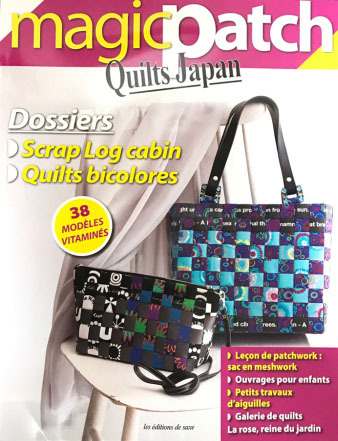 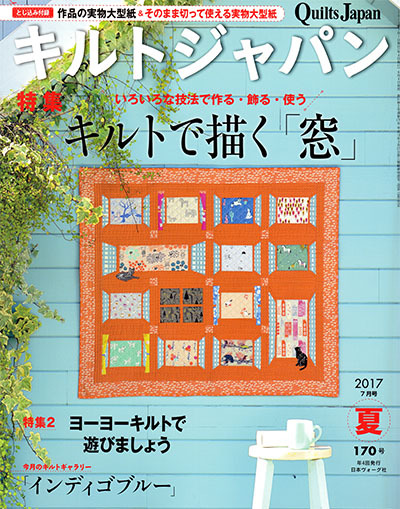 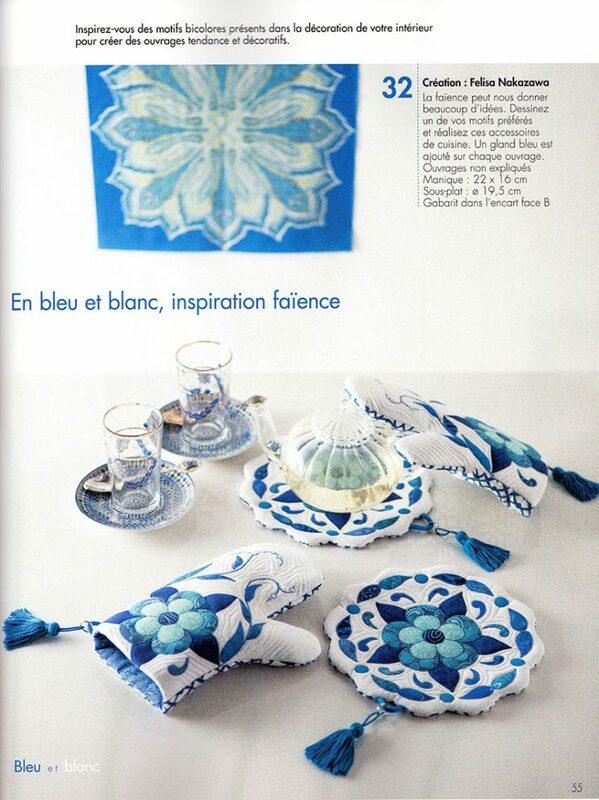 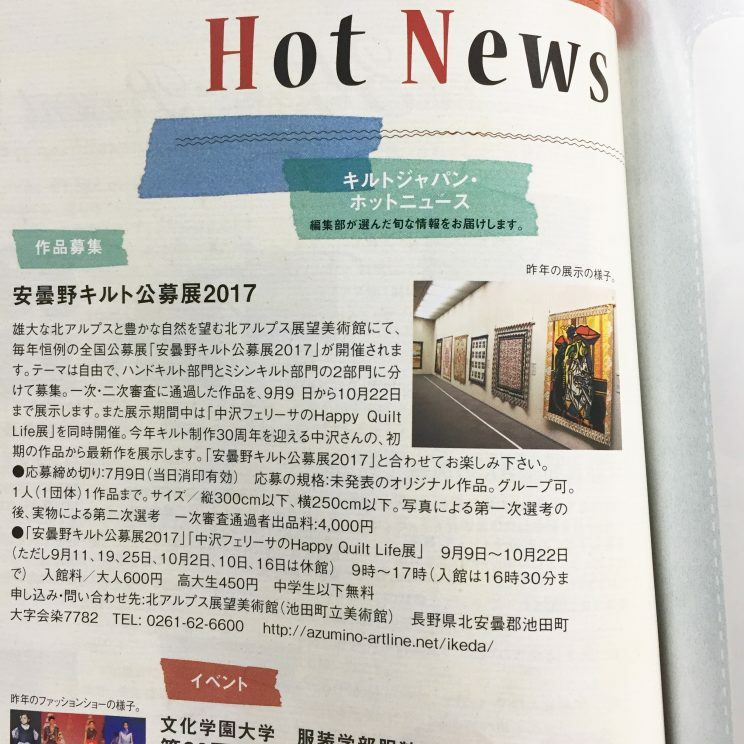 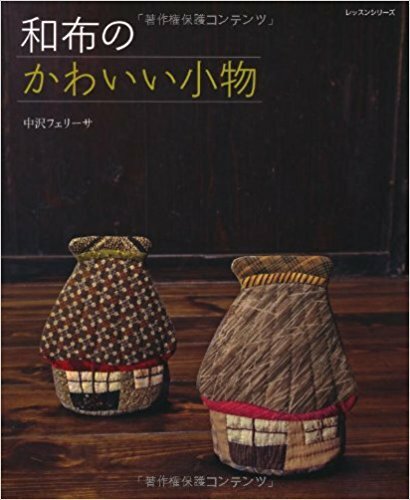 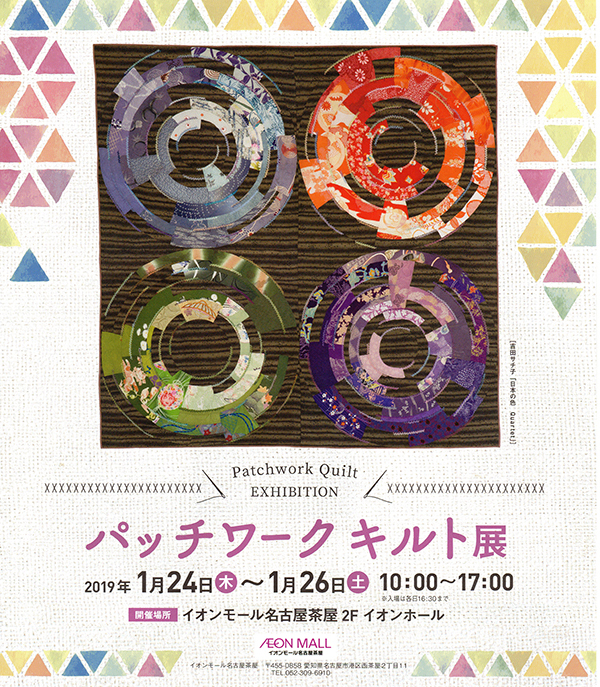 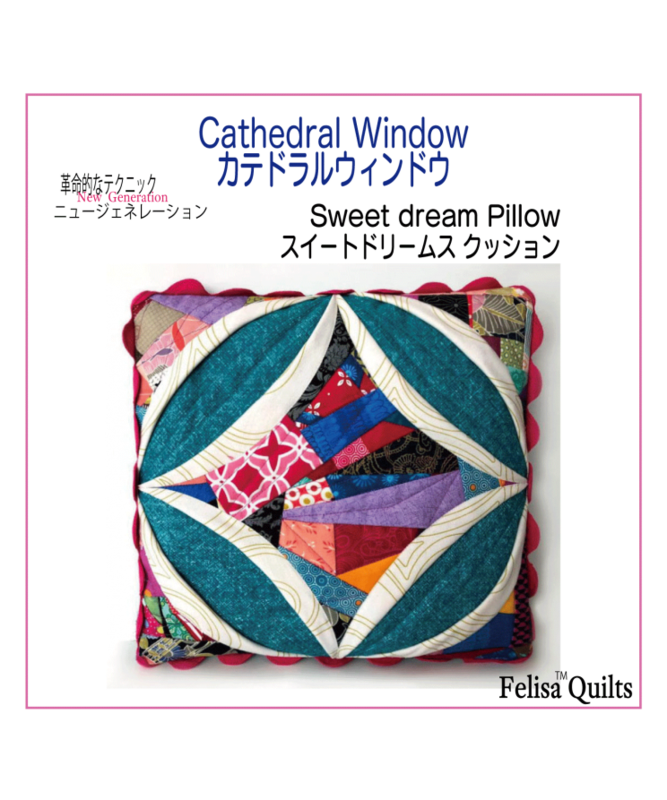 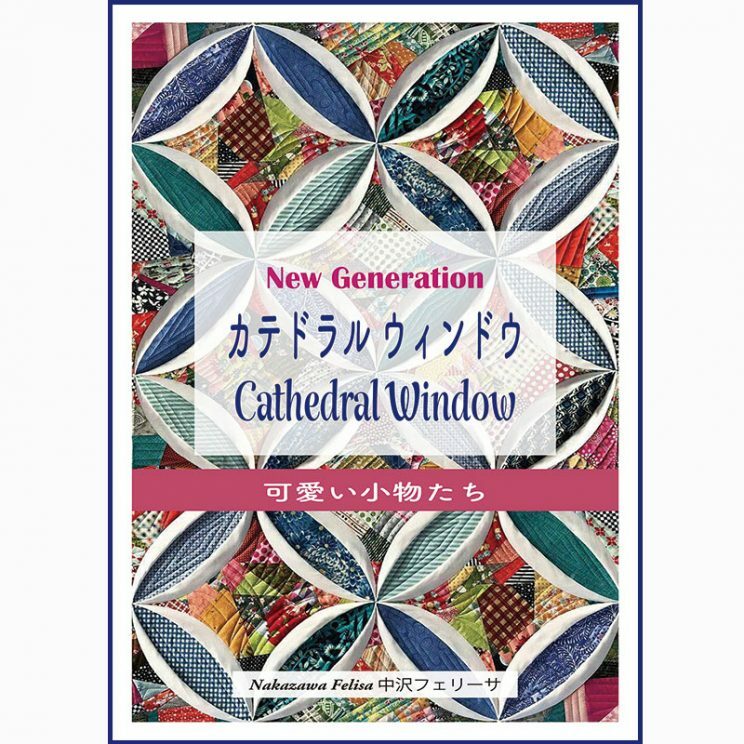 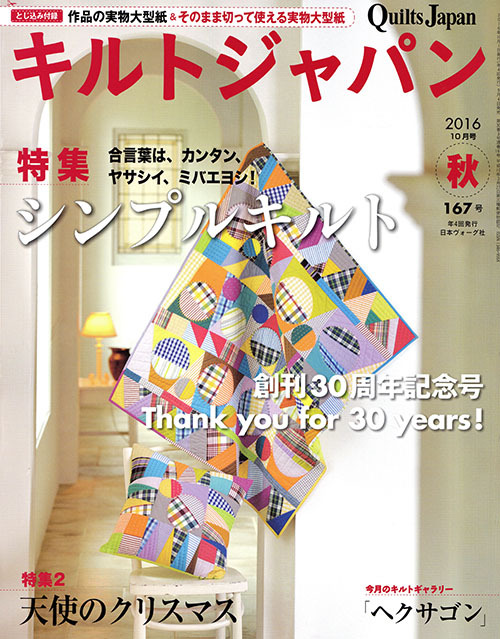 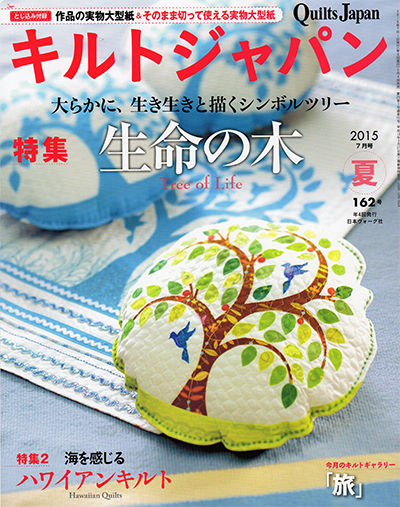 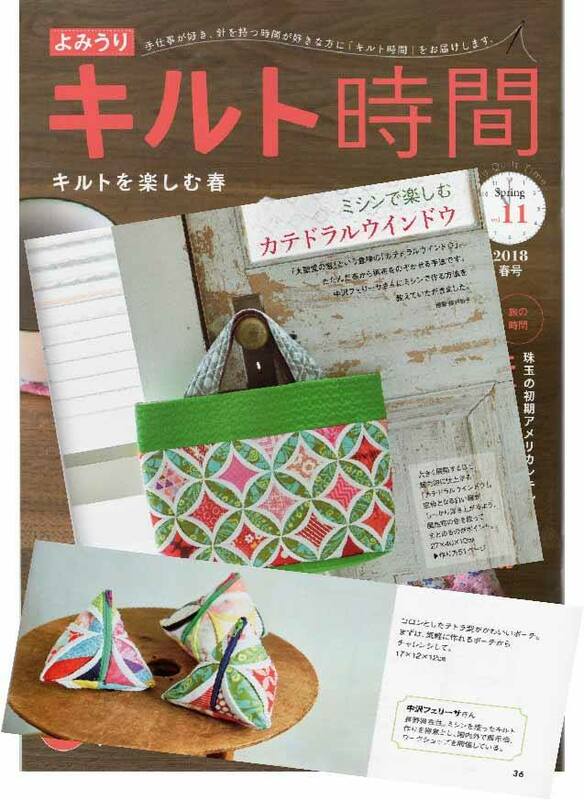 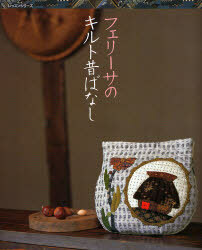 My Quilt work was on the cover of the Quilt Japan. 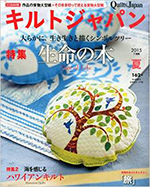 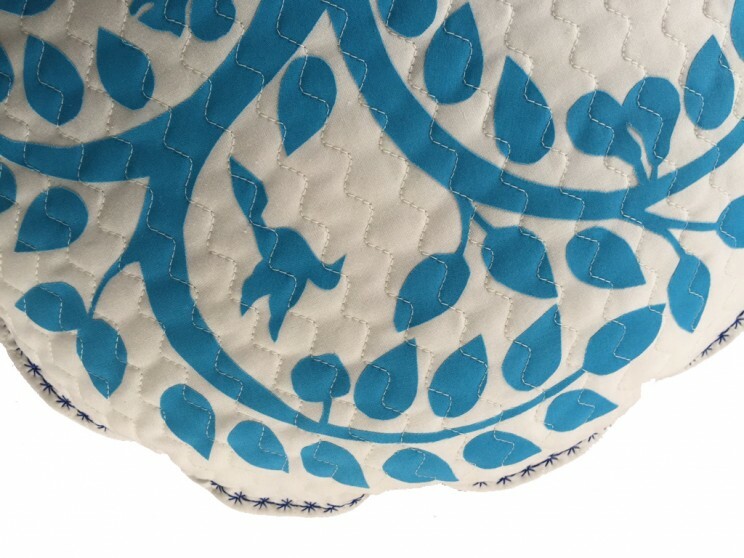 Cushions and tapestry can see on page 15 as sewing patterns can be found on page 142, the applique without seam allowance can be sewn with your favorite fabrics and colors.